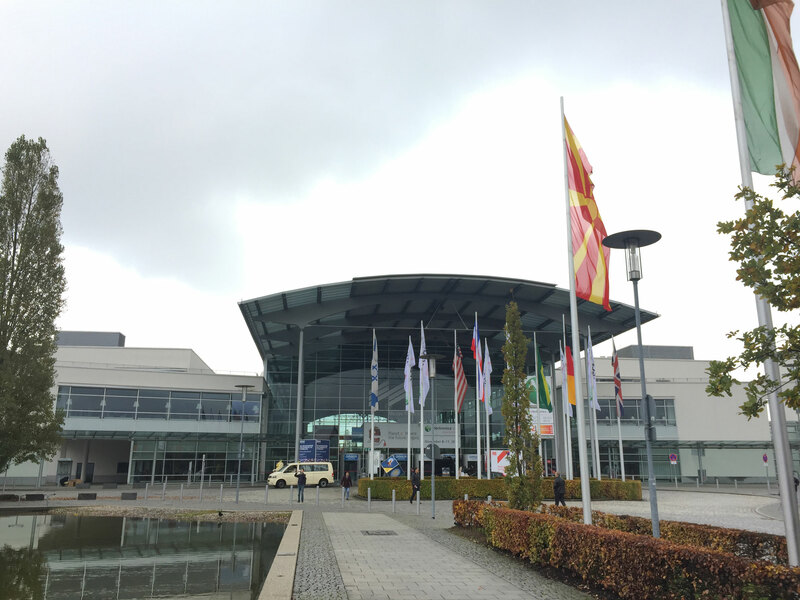 Electronica 2016 was held in Munich on November 8th-11th, is the leading international trade fair, where the electronics industry gathers and meets in this single location. Occupying up to 143,000 square meters with hundreds of exhibitors and tens of thousands of visitors from 87 countries, Electronica is a global business platform where the latest trends and opportunities are discovered. Across the four days, our booth was constantly lively with a large flow of interest where visitors from different companies and countries stopped by. Our car and PCB displays grabbed a lot of attention, sparked a lot of interest and stopped people in their tracks who wanted to find out more about our PCBs and applications. The presence of our customers and visitors made this event a huge success for CML. As the leaders in PCB sourcing solutions where our PCB experts are also your experts, have more than 10 years of experience in the PCB industry, were able to discuss and understand the PCB needs and challenges of our customers and visitors. Hence after the meetings we were able to provide them with meaningful insight and solutions to their PCB difficulties. Customer satisfaction is key to CML and we were pleased that our customers and visitors expressed great satisfaction and hear their positive and valuable feedback. For CML, it is our aim to continue to create great solutions for all our partners based on reliable connections so they can become more successful in their market. With 2017 rapidly approaching, considering the market trends, together we can expect an exciting year ahead.